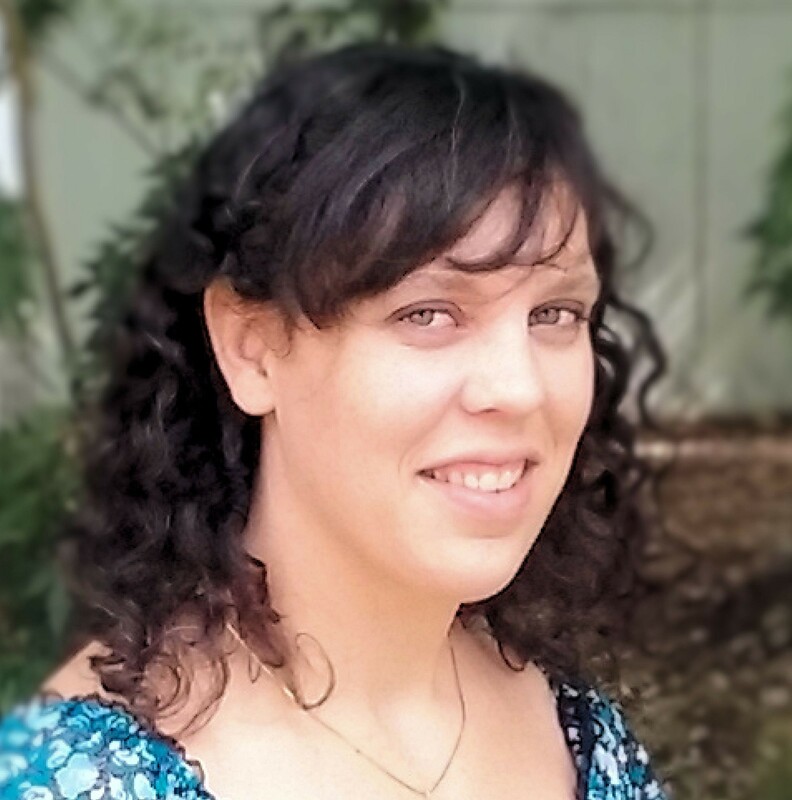 Rachael Ritchey is the author of The Beauty Thief, a first in the Chronicles of the Twelve Realms series, who also hosts a weekly writing prompt on her website called Blog Battle. She’s a native Idahoan who knows next to nothing about potatoes except that she likes them. Now she can be found hiding in her basement in Eastern Washington, tapping away at the keyboard and exploring made-up worlds in her head. My upcoming work is book two in the Chronicles of the Twelve Realms series situated in a fantasy realm where magic exists. But any kind of sorcery is almost unheard of in the Twelve Realms. 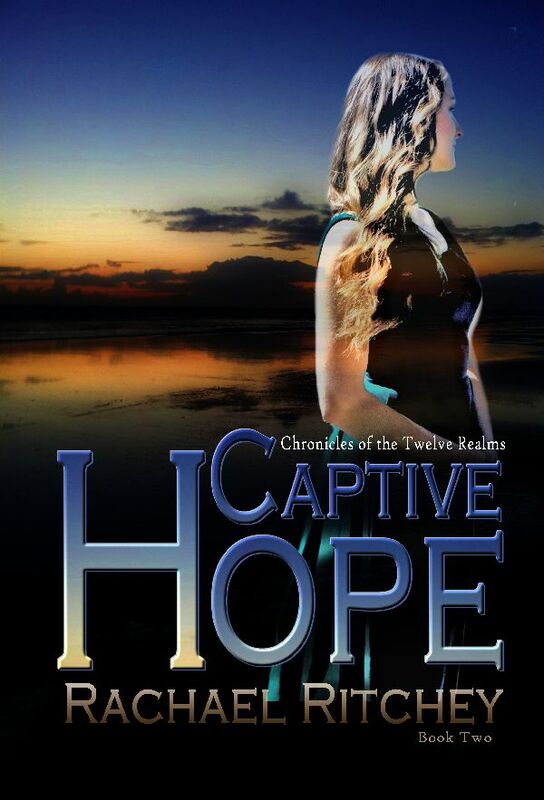 The second book, Captive Hope, follows a supporting character from The Beauty Thief on an adventure across the Opal Sea. The book is with my editor right now, so I wait in anxious anticipation to receive it back. 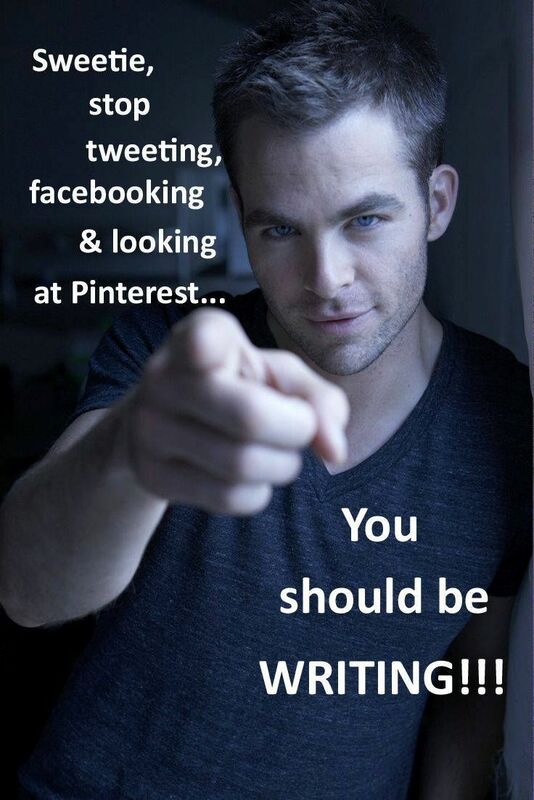 My writing philosophy? I suppose I agree with those who’ve come before. Write if you need to write. If you can quit, then quit. 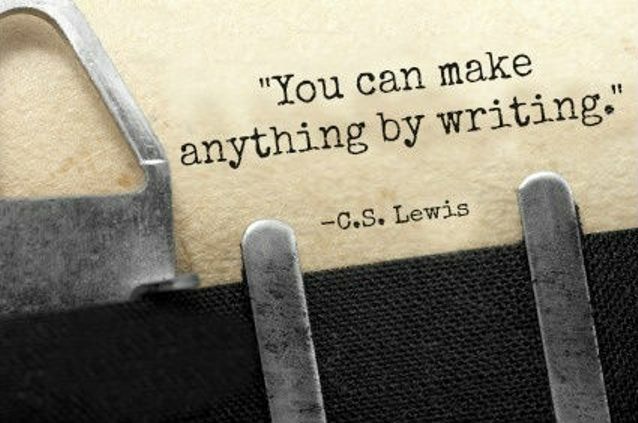 If you can’t, then write. Not everyone will love what you write. Not everyone will understand it, but you cannot please everyone. When revising I’d say it’s easier to do it several times, but each time look for something different. As an example, maybe one revision could be focused on story flow, one on content (to make sure everything makes sense and is in order, and your character names are not mixed up! ), one revision for repetitious words and out-of-place phrases, and so on. It may seem like a lot, but if you break it up into different revisions, it’s actually easier to catch all that stuff. This is something I learned the hard way. The best advice I can give is if this is something you’re passionate about, being willing to make sacrifices. Don’t let all the busyness of life, all the unimportant little things that add up get in the way. I’m not talking about showers and laundry. Trust me, people appreciate when you don’t smell like a week of BO and that bag of sour cream and onion chips you ate while typing away at your next big story. Would it be dumb if I said writing? It’s the fame, the fortune. Yeah, uh huh. Not! It’s the adoring fan’s review, the constant fear of rejection or disappointing someone, the hours sitting at my desk until my rump is numb, too much coffee, and the disappointing lack of sales on the report when I check on my book babies’ progress. Oh wait. It’s none of this and all of it. The best part about writing is the writing. I get to tell my stories, to free the crazy, amazing characters in my head, explore things that are hard and attempt to put them into words. Yes, it’s definitely the writing. The genre was kind of decided for me by the first story. 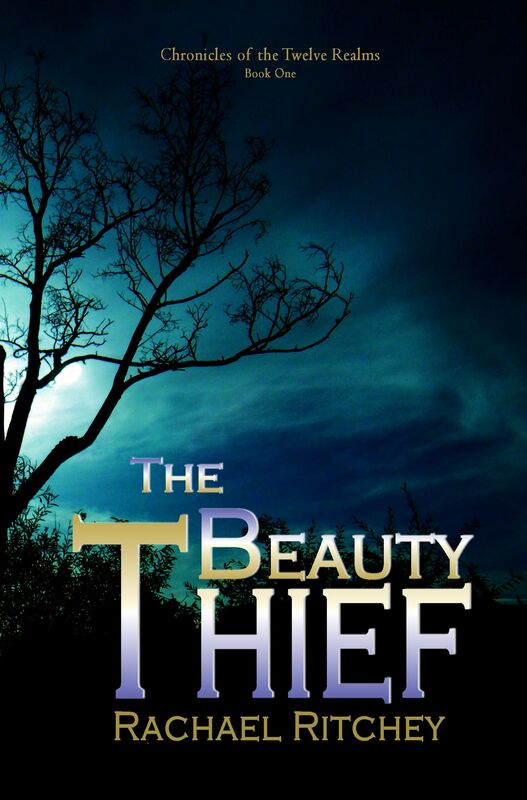 See, The Beauty Thief came out of a hard place I was in my life, my own ugliness and disconnected discontent. It has elements of fantasy in the fact that is works much like a fairy tale. There is wicked evil in the form of magic, but the world isn’t populated by fantastical creatures. It’s almost mundane in that regard, but when magic is present in the story, it’s dark and unmistakable. The best part about indie is that I get to make all the final decisions on everything and retain full control over the whole process. That being said, I value and take to heart everything I’m blessed with as far as editing, peer and beta feedback, design consults, marketing advice, interviewers, reviewers, etc. I never want to take for granted the myriad of people who help and make this whole indie publishing process possible. I tend to think I’m an open book, so there’s not much left to guess. Maybe they’d be surprised to know that when I open my mouth to speak it’s often to say the most awkward and weird things. Words will flow between brain and fingers pretty well, but getting them from brain to mouth seems to lose something in translation. Find out more about Rachael Ritchey at http://rachaelritchey.com/. As a lover of interviews I have to say: great interview! Me, too, Cathleen. I appreciate all your help and support. It means a lot to me! Thanks, E! & Me, too. All is silent on the editor editing front at the moment, so I’m trying not to imagine the worst. Haha! Haha! It’s always in the back of your mind. Hmmm.might explain why I’ve been on edge the last couple days. ;P you’ll get through it! Any good news about Captive Hope yet? Editing wise? Car trouble, it tends to happen when we are least prepared, haha. It’s been five for me. I’m terrible at it! Great insight and tips. Also, yes, writing is the best part of writing. 😀 It has to be because one never knows… Best of luck with the new book. oh no! I totally take the cake when it comes to that category. 🙂 You are nowhere NEAR the most boring person on earth. 🙂 You are fabulous, intricate, entertaining, creative, kind, thoughtful, resourceful, energetic and so forth. You do not qualify for the boring category, my friend. NoNoNoNoNo We’re not going there. If I have to talk about myself, I draw a blank. I believe a lot of us do. I always think everyone else in the world is exciting and far from boring. Thanks for the interview. Yes, in revising as in writing, we do it many times, more than the normal person would think possible. And yes, the writing itself, the process, the words coming to mind, is what matters most. I can’t believe the number of times I’ve rewritten novels. I take hope from my short stories–they seem to need less work. But I don’t just draft it and have it be good. I suppose it could happen some day, but I’ll be happy with being a more efficient editor. Cathleen, Ernest Hemingway said a writer shouldn’t write much more than he needs for a draft, to keep the words to a minimum over what the writer will probably need for a good draft. But I find that extremely difficult. Right now, I’m working on a book from which I’ll have to cut 30,000 words. And F. Scott Fitzgerald said there were two kinds of authors: putter-inners and taker-outers. I’m forced to be a taker-outer. I find it amazing how many different takes famous authors have on the process of writing. I’m a bit more of a taker-outer . . . or a revamping-changer? I imagine Ernest Hemingway was a meticulous sentence writer. That could almost be more painstaking than editing twelve times. Cathleen, congratulations what a lovely interview of Rachael, now I feel that I know Rachael even better and lots of interesting tips for budding authors like me to take on board.